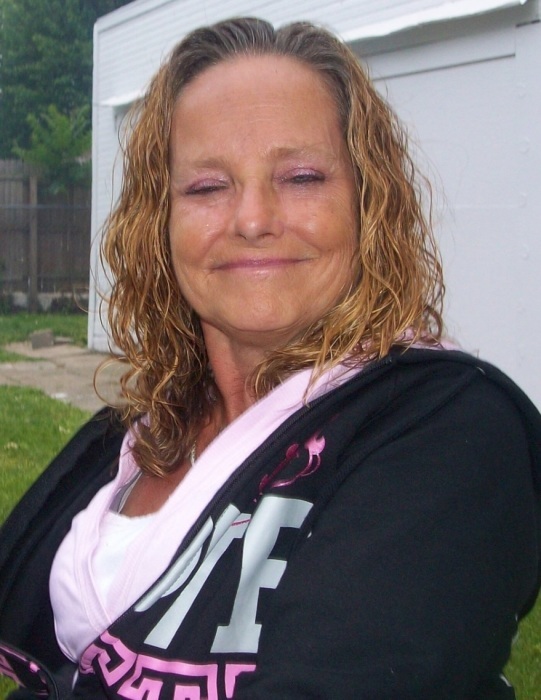 Deborah “Debbie” (Wells) Spann, 68, passed away at her residence on Wednesday March 27, 2019 in Springfield IL while surrounded by her family. Debbie was born in Springfield IL, the daughter of George W. and Dorthy M. (Roberts) Wells. During her life, Debbie was a C.N.A. for many years. She also enjoyed to have fun and visit the slots. However, she loved nothing as much as she loved her grand-babies. They were the light of her life. Debbie never knew a stranger and would see the good in any person that she came into contact with. She had the rare ability to see the positive side of any situation, and began every day with a smile on her face. Debbie was preceded in death by her parents; brother, George; sister, Betty; sister, Margie; and her son, William Ray. She is survived by daughter, Rachel Rodgers (Brain); daughter, Angie Tomlin (Randy); daughter, Tammy Rodgers; grandchildren, Whitli Hudson, Jasmine Hudson, Kevin White, Kori White, Kayla Davis, Chaston Tomlin, Michael Price, Tiffani Arnold; 13 Great Grandchildren; sisters Daisy Sanders (Kenny), Doris Hinman, Dottie Crist (Steve), Ann Wamsley; brothers, Jimmy Wells (Pam), and Sam Wells (Evelynn); and numerous nieces, nephews, and friends.